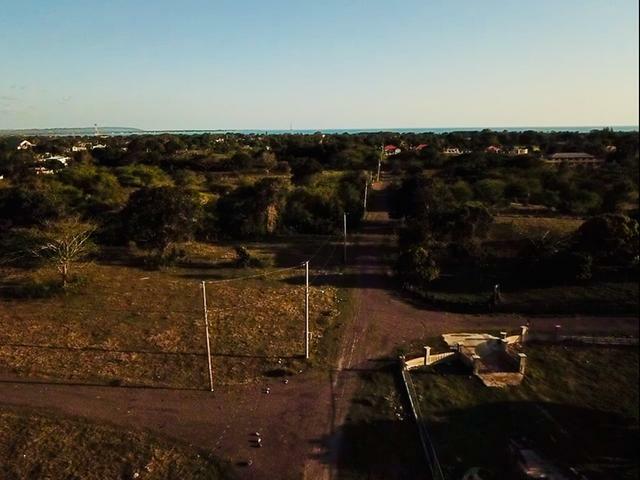 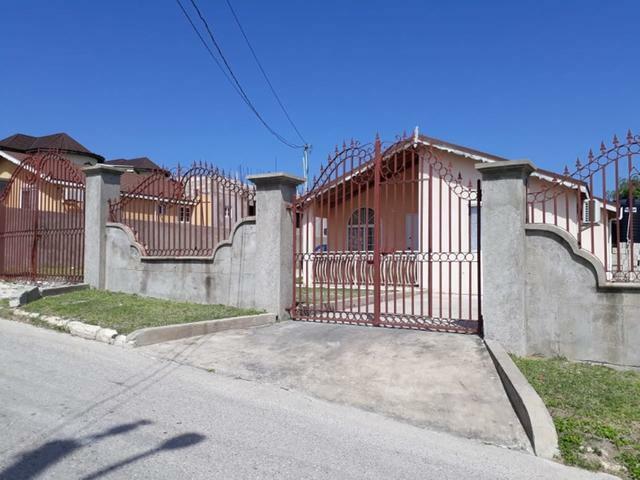 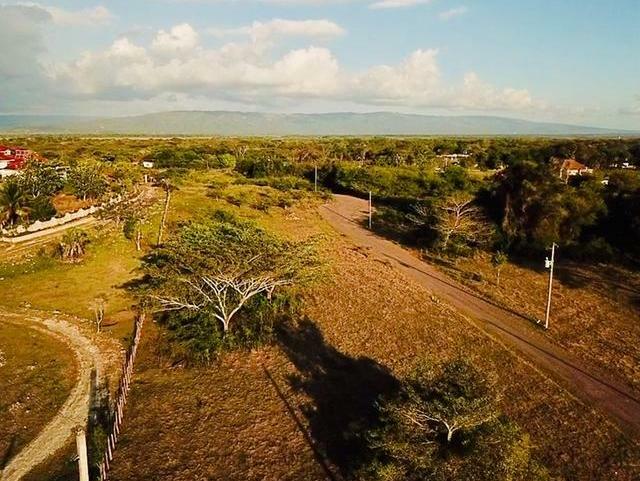 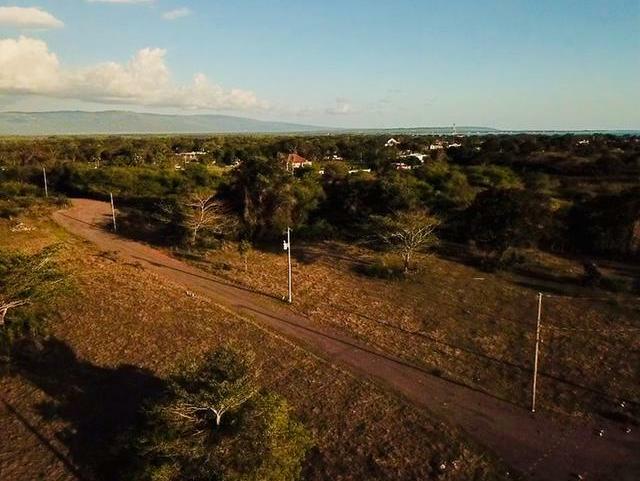 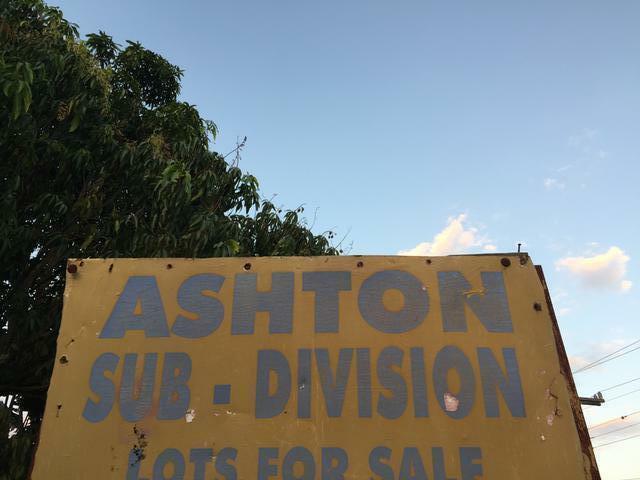 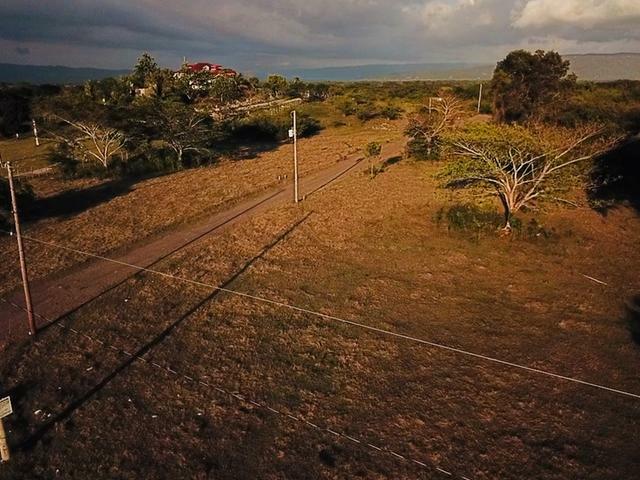 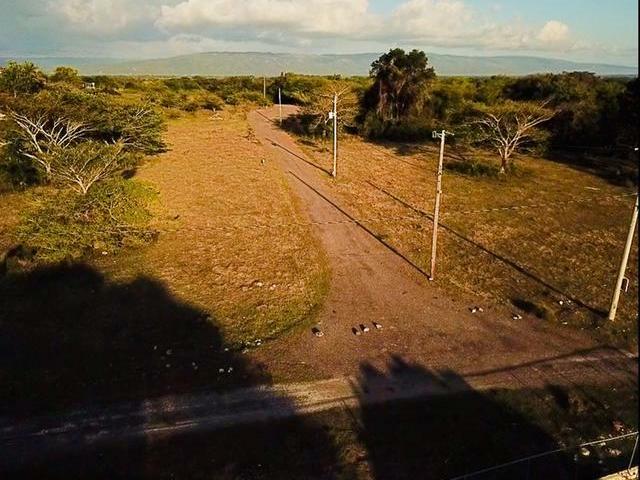 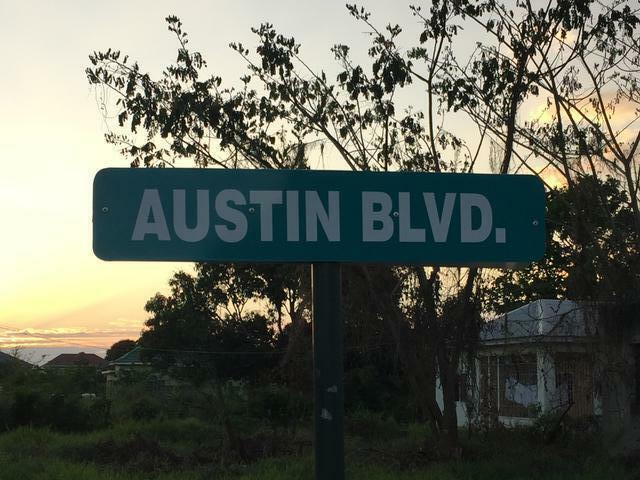 Over 10878 sqft/approx .25 acres of Lot for sale on Ashton, Black River, St. Elizabeth, in the sought after residential community. 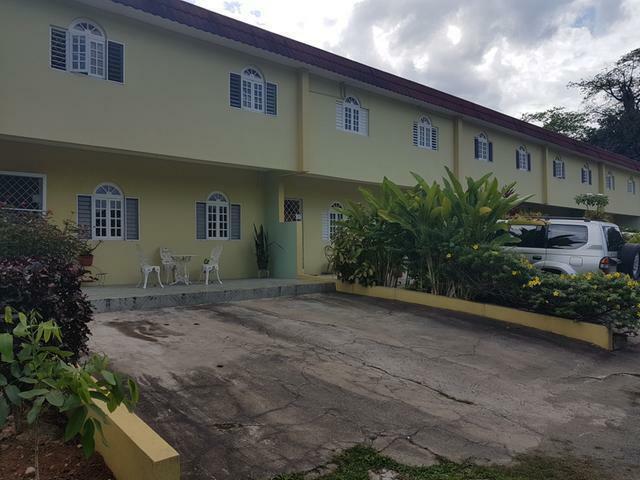 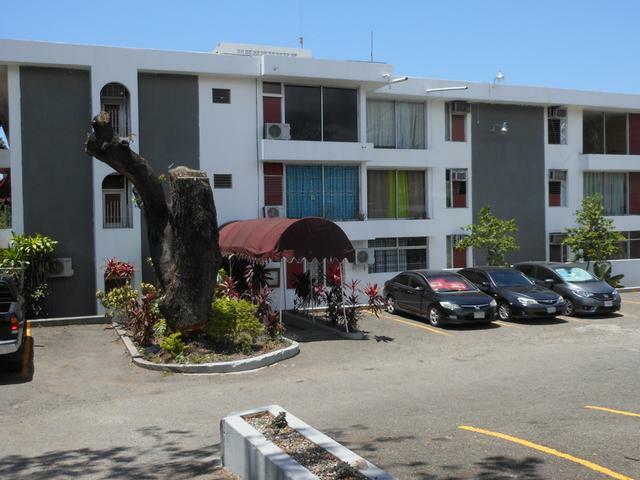 Citizens Association/HOA is very vibrant and welcomes working class professionals, business entrepreneurs and great families to raise children, in a relaxing environment, fruitful land and close to the town centre. 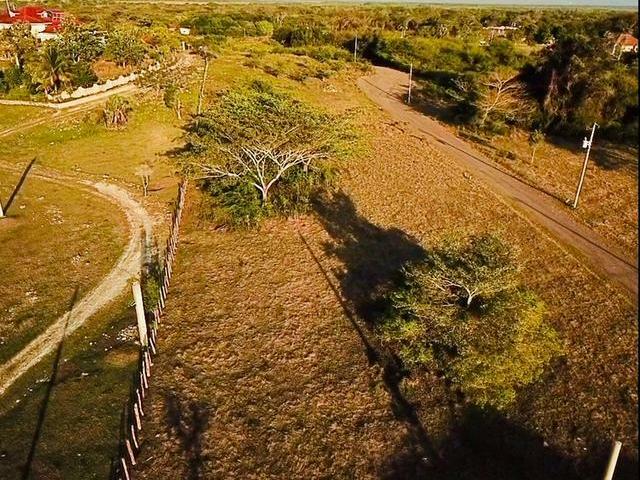 Call now and own your piece of paradise. 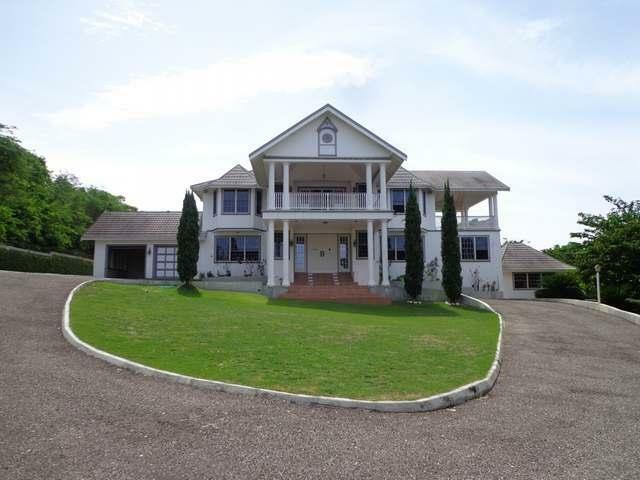 I would like more information on this property ID MLS#35161.